It's time to take retro horror, exploitation, and cult classics back to school! 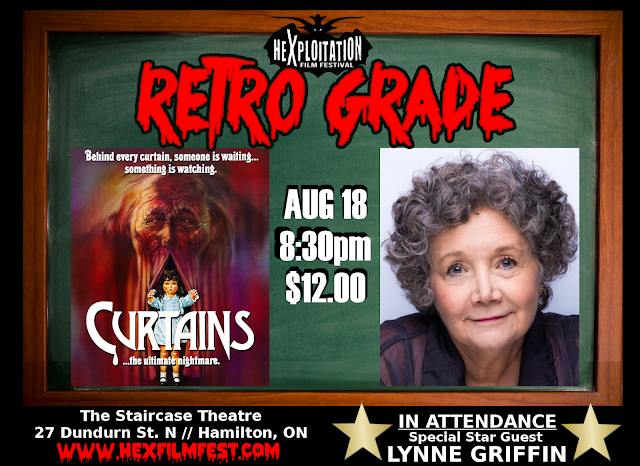 RETRO GRADE is a new, ongoing film series presented by the Hexploitation Film Festival at the Staircase Theatre in Hamilton, ON. Every other month, RETRO GRADE dips into the back catalog of retro horror, exploitation, and cult films to screen the most interesting and entertaining thrillers, chillers, and cinematic killers of yesteryear. 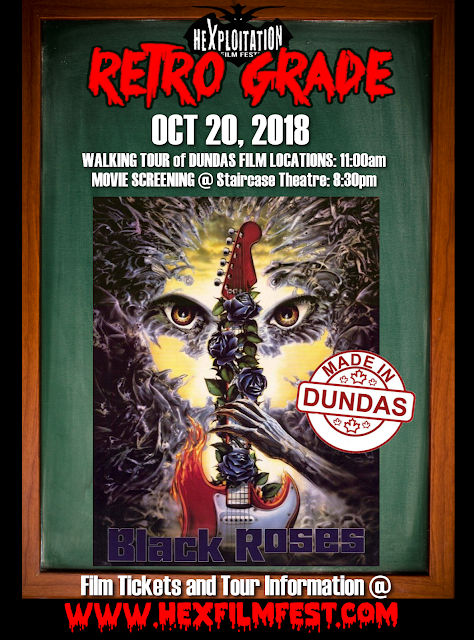 We also invite special celebrity guests, horror genre film experts, cinema scholars, podcasters, and writers to drop knowledge bombs about the making of these freaky flicks and school us with their insidious insights and anecdotes. 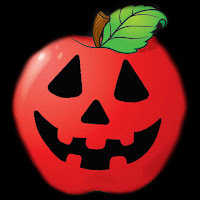 But most importantly: You Give the Grade! 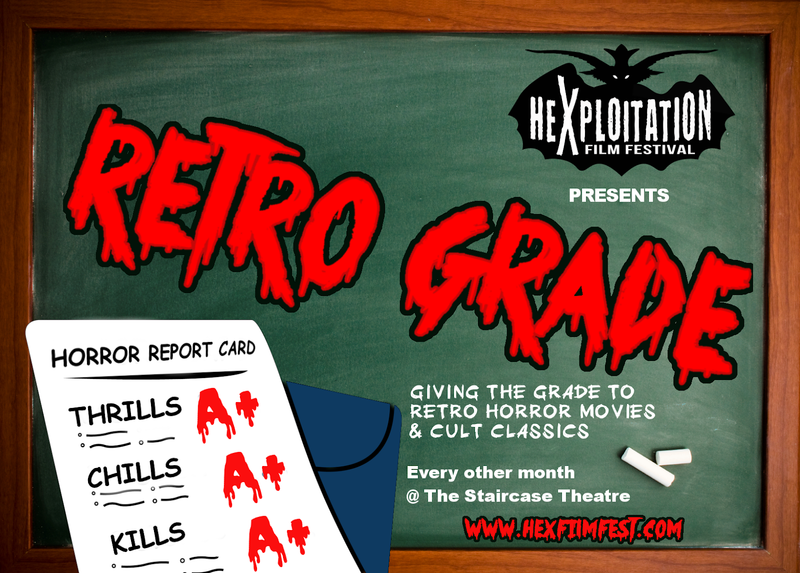 Each screening, audience members will be given a special Retro Grade Report Card to evaluate that month's film. Everyone who submits a report card will be entered to win one of two exclusive prizes available only at RETRO GRADE. So sharpen them pencils, grab your notebooks, and venture into the hallowed halls of hackademia for a lurid lesson in retro horror.